Reed couldn’t dream up a better city to call home. Unconventional, creative, and progressive, Portland is a vibrant metropolis nestled in the heart of the Pacific Northwest. It’s hard to beat this location for your next four years. Biking is big at Reed—for students, faculty, and staff. Students run a bike co-op, form clubs centered on biking, and compete each spring in a tall-bike-jousting competition at Renn Fayre. Staff and faculty have won Portland’s Bike Commute Challenge in the “business and nonprofit 500+ employees” category several times in recent years. Parking is handled by 6,500 publicly-installed bike racks and a new bike-share program, Biketown, launched in 2016 with 1,000 bikes. Named a “platinum” bicycle friendly community by the League of American Bicyclists (its highest rating), Portland has also been named the #1 bike-friendly city by Bicycling magazine for many years running. 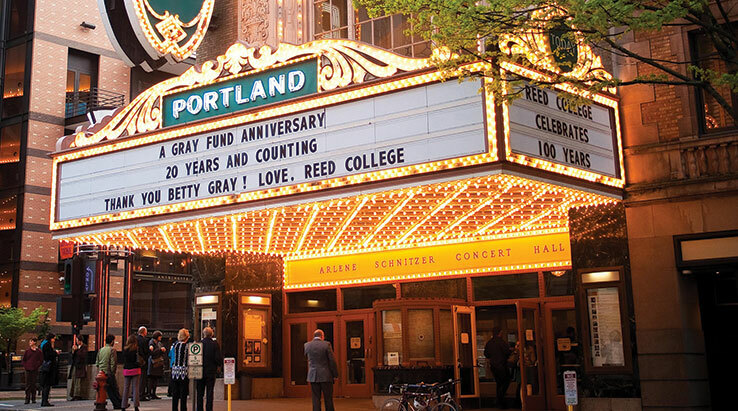 The range of venues in Portland, from intimate to large, draw bands and musicians from all over the world; some, like the Decemberists, Esperanza Spalding, Sleater-Kinney, Modest Mouse, and the Shins, have made Portland their home—and many have played at Reed. Area music festivals like Pickathon, Portland Black Music Fest, and MusicfestNW bring us all together. 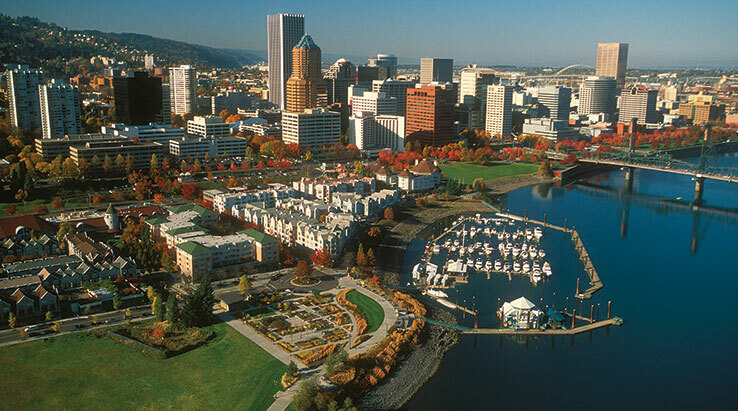 Portland has a great reputation for its bike-friendly streets, inspiring music scene, cultivated gardens, forested parks, internationally recognized museums and galleries, and the largest independent bookstore in the world (where the CEO is a Reedie), but it’s likely best known for its food. Cue the many articles from the New York Times and Washington Post. In the Northwest, local ingredients include strawberries, cherries, salmon, oysters, wild mushrooms, cranberries, and hazelnuts. Local chefs take these and more to give us ingenious sandwiches, wholesome, decadent ice creams, faithful pastas, airy donuts, authentic fish-sauce wings, astounding burgers, and blistered wood-fired pizza. Plus: carts. 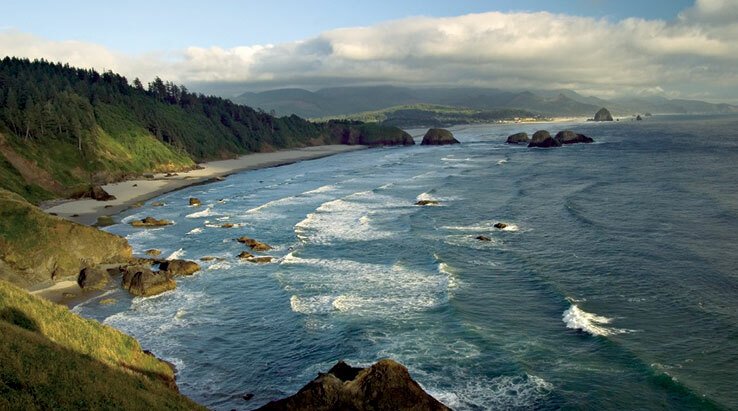 Providing a natural balance to the metropolitan area are the windswept beaches of the mighty Pacific and the snowcapped mountains of the Cascade Range. 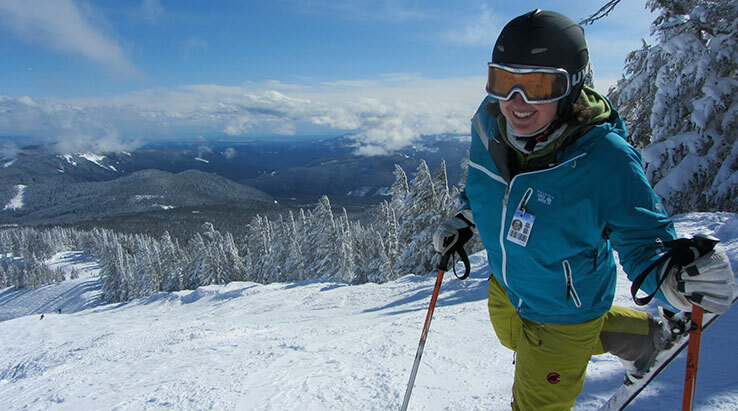 Reed is an hour-and-a-half away from each and owns a ski cabin at Mount Hood. 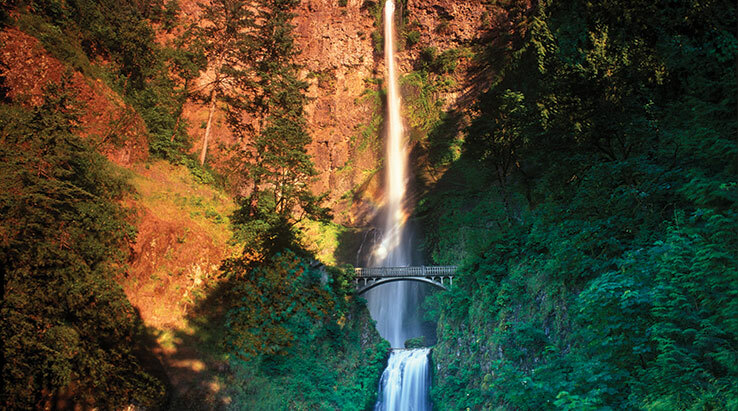 Even closer is Multnomah Falls, one of the highlights of the Columbia River Gorge. 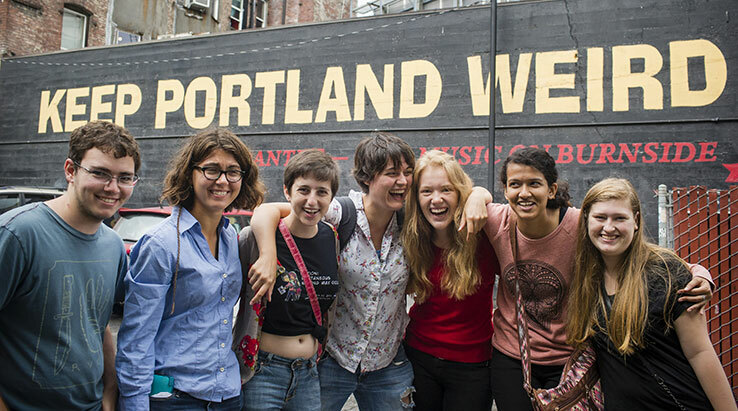 Off-campus trips through Reed’s Gray Fund introduce students to parts of Portland and the Pacific Northwest they might not otherwise explore. 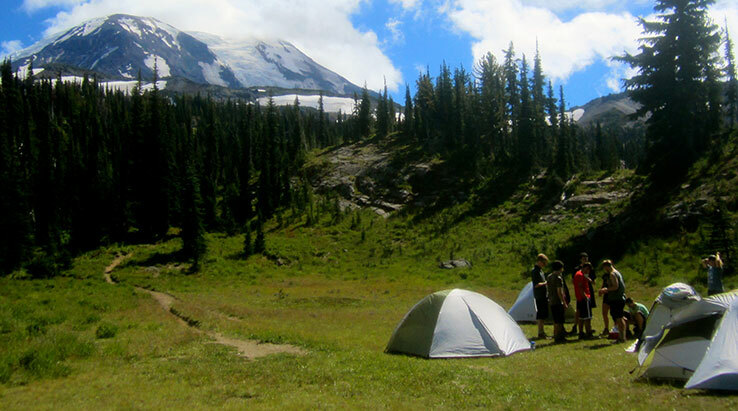 Through the fund, Reed students have attended Oregon’s Shakespeare Festival, gone apple picking, rock climbing, and bird-watching, and hit the slopes for snowboarding or a nearby hot springs for a soak. 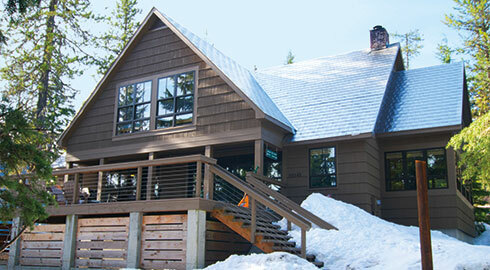 All Gray Fund expeditions are free of cost to students. It does rain here, but a light rain jacket and a bike fender are always in style.